Sesame is the flax seed, erect annual herbs, 60-150 cm tall. It is found in tropical parts of the world and parts of the temperate zone. 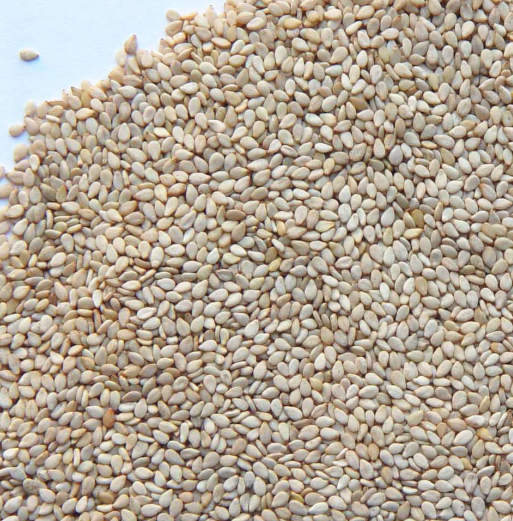 Sesame is one of the main oil crops in China, and has high application value. Its seed oil content is as high as 55%. Since ancient times, China has been famous for its various kinds of food and delicious food made from sesame and sesame oil. 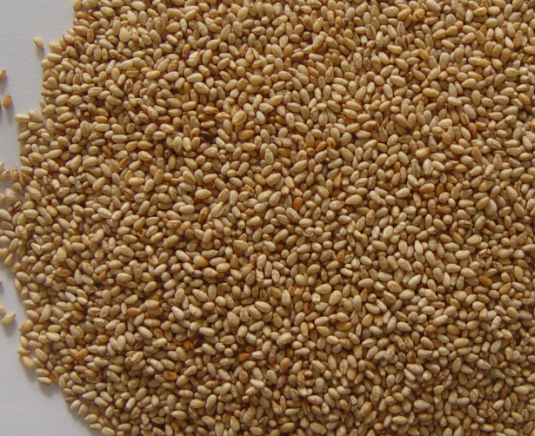 Looking for ideal New Crop Raw Sesame Seeds Manufacturer & supplier ? We have a wide selection at great prices to help you get creative. All the New Crop Sesame Seeds are quality guaranteed. We are China Origin Factory of New Crop Sesame Seeds Not Peeled. If you have any question, please feel free to contact us.